Did you miss the 4th of July weekend in St Augustine? No worries – plan a stay this coming weekend and not only beat the crowds but beat the holiday prices! We are offering a fantastic special this weekend prior to the big three-day holiday St. Augustine just experienced. Not kidding – this is huge! 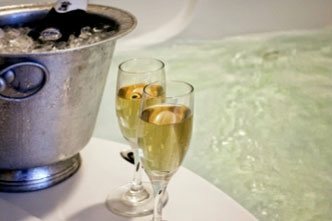 Reserve Friday and Saturday July the 12th and 13th or Saturday and Sunday the 13th and 14th and take advantage of half off on your second night! 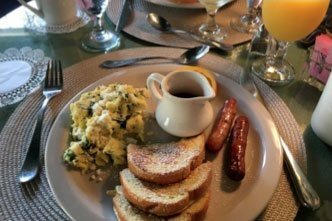 We boast not only our amazing location here in the nation’s oldest city but also our offering of a full-two-course fantastic breakfast each morning (included in room rate), and an afternoon culinary work of art prepared in our very own kitchen for you to experience after a day of exploring St. Augustine! 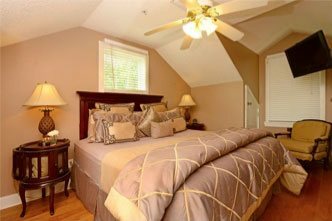 Agustin Inn has advanced with its offering of more king size beds in our guestrooms, new packages, tour options, and much more! If you’ve stayed before you will be surprised with the many upgrades we’ve initiated over the past year! 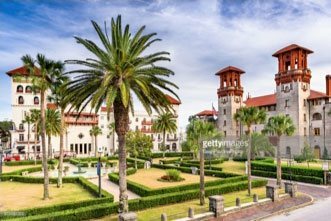 This after-holiday weekend is the perfect opportunity to relax, unwind, and enjoy St. Augustine without the crowds. Once again, our weekend special gives you a second night at half price. This applies to any room you choose. Take advantage of the offer and check our availability and room selection right away! Call the innkeeper directly for further information and assistance in reserving the perfect accommodation to suit your needs. Mention this offer when making your reservation so the special rate may be applied immediately. Offer does not apply to pre-existing reservations and cannot be combined with gift certificates or any other special offer. If you missed the 4th of July weekend – we have captured the Annual Fireworks show right here. Check out the video of thousands of locals and visitors sitting on the bayfront and the Castillo grounds enjoying Independence Day in St. Augustine. See you soon!